To anyone with even a passing interest in the weirder end of good-time party-ready house music, Freaks should need little introduction. Luke Solomon and Justin Harris have been keeping our preferred kind of dancefloor vibrating to the cheekiest manifestations of house music since the mid-90s, never letting up and moving in the same oscillations as the good ship Circus Company. 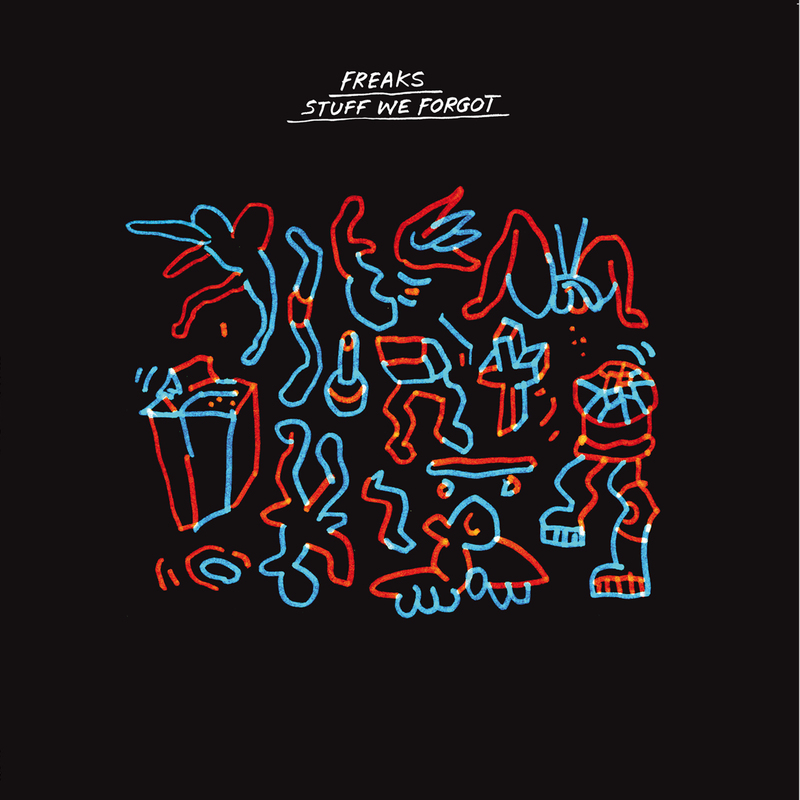 From first emerging on Phono through to setting up their Music For Freaks label, stopping by Playhouse, Wash House and Rebirth amongst countless other labels along the way, the UK duo have constantly given the traditions of house music a tickle in the ribs without losing that fundamental funk that makes a record great to dance to. We were thrilled to welcome Luke and Justin to remix Dave Aju’s “Nu Threads” at the end of last year, and now we follow up on that connection with a special EP of gems from the extensive Freaks archives. On “Shrunken Heads (One Pro Mix)” the rock solid foundations of filter house music collide with flamboyant synth noodlings for a truly cosmic end result, while “Absolut Zero” finds solace in a slower, deeper groove peppered with oddball effects tweaking and disembodied vocal samples. Heading further into loose-fit, slippery territory, “Funk You (Who Do You Trust Dub)” lets soulful sample licks wriggle and writhe through a decidedly laid-back atmosphere that shows off the range Freaks have always sported in their output since day one. In many ways this coming together of Circus Company and Freaks feels like a logical development for two bastions of the oddball house music community, not to mention a great opportunity to hear tracks that otherwise might never have seen the light of day.